On the BSE, 13,000 shares were traded in the counter so far compared with average daily volumes of 56,000 shares in the past two weeks. The stock had hit a high of Rs 1470 and a low of Rs 1453.90 so far during the day.  The stock hit a 52-week high of Rs 1,529.95 on 3 April 2019. The stock hit a 52-week low of Rs 1,119.60 on 23 October 2018. The fire has been brought under control. The company is in the process of assessing the extent of damage. The manufacturing operations of the plant have been affected. This will not have any impact on the business operations of the company, Asian Paints said in a statement. On a consolidated basis, Asian Paints' net profit rose 14.60% to Rs 635.60 crore on 24.26% rise in net sales to Rs 5293.99 crore in Q3 December 2018 over Q3 December 2017. 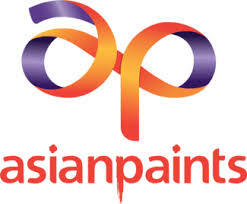 Asian Paints is India's leading paint company and ranked among the top ten decorative coatings companies in the world. Asian Paints is also present in the home improvement and Décor space in India through Sleek (Kitchens) and Ess Ess (bath fittings).